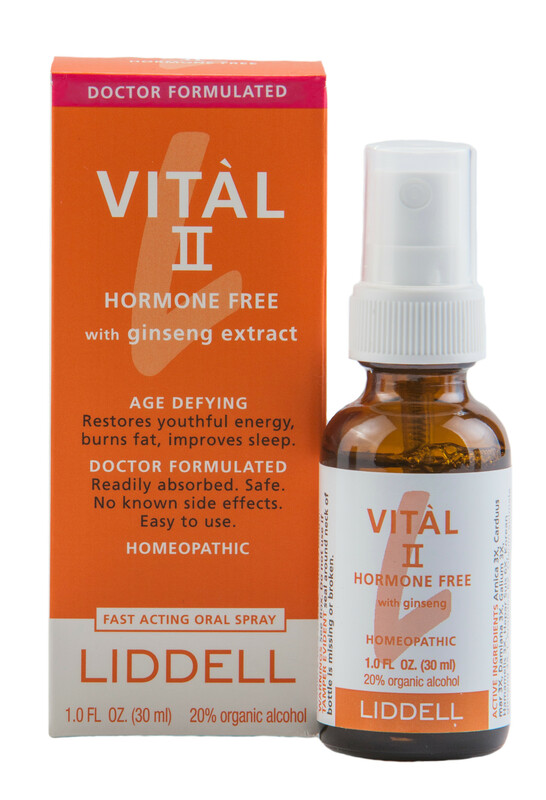 Hormone Free Vital II is an advanced combination of ingredients designed to help in the temporary relief of listlessness, sleeplessness, and may help aging skin. SKU: 363113245967. Category: Vitàl. Tags: Liddell, Vitàl II. 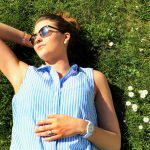 Vitàl II may help restore youthful energy and improve sleep.